Looking at this engagement ring, I can't help but think of romance at its finest. The intricate styling of the ring, all centered on the gorgeous diamond center, reminds me of the architecture in Paris. A city where everything is laced in romance, as this ring is laced in sparkling diamonds, it feels romantic and dignified all at once. What does this ring remind you of? What city do you identify with romance? 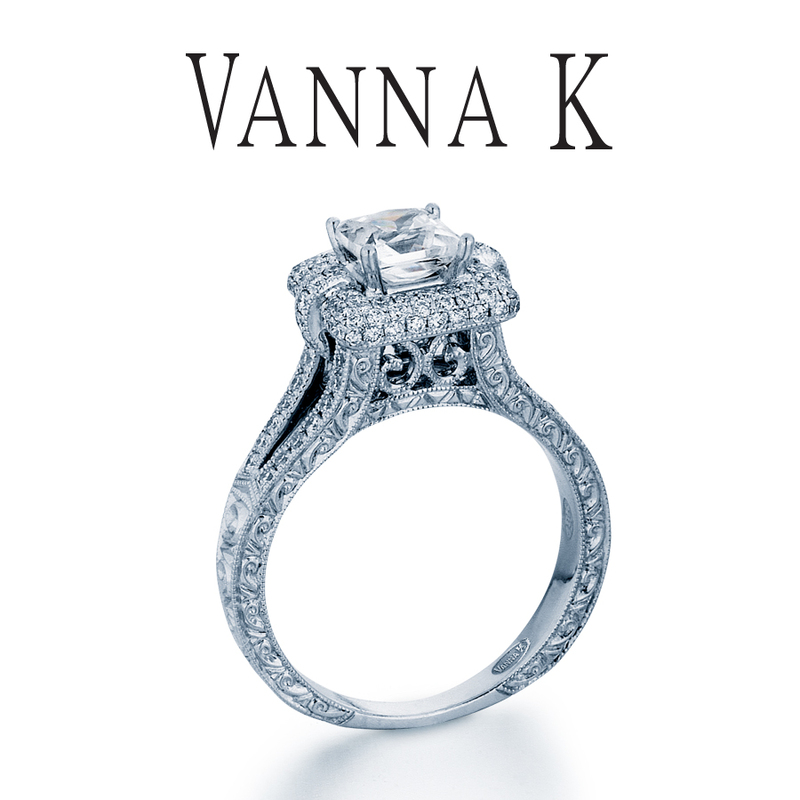 Whatever it is, you can find your romantic fit today at Vanna K.